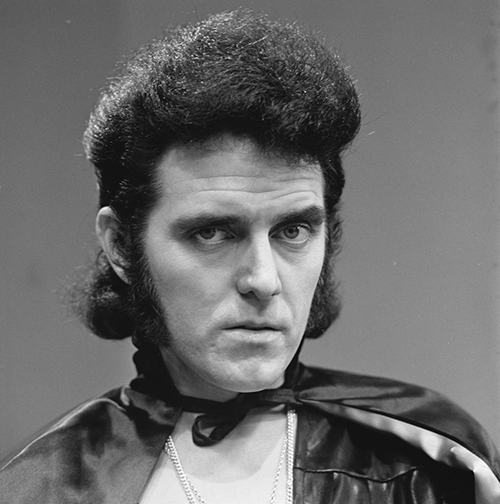 Alvin Stardust has died at the age 72 after a short illness. Alvin Stardust had recently been diagnosed with metastatic prostate cancer and died at home with his wife and family around him, his manager said. The former glam rock star had been due to release his first studio album in 30 years this autumn. He recently announced the record, titled Alvin, was finished and would represent “a new and exciting departure” of which he was “immensely proud”. Once described as “the Godfather of British Rock ‘n’ Roll” by Rolling Stone Keith Richards, he made sporadic acting appearances in Hollyoaks, The Grimley’s and Doctors. He also appeared on stage in such musicals as Godspell, The Phantom of the Opera and Chitty Chitty Bang Bang, in which he played the fearsome Child Catcher. Before reinventing himself as Alvin Stardust in the 1970s, he recorded under the name Shane Fenton with his band the Fentones. Alvin Stardust was married three times. His second wife was the actress Liza Goddard, who said she had been “bowled over by his charm”.